Turner Publishing’s popular series “Historic Photos of...” published a fascinating entry in 2006 when it turned its attention to Boston. The collection of nearly 200 photographs is compiled and written by Timothy Orwig, who has taught classes on the architecture, art and culture of Boston at Boston University, Brandeis University, and Simmons College. He is also a highly successful architectural preservationist. Orwig lives with his family in Walpole, Massachusetts. 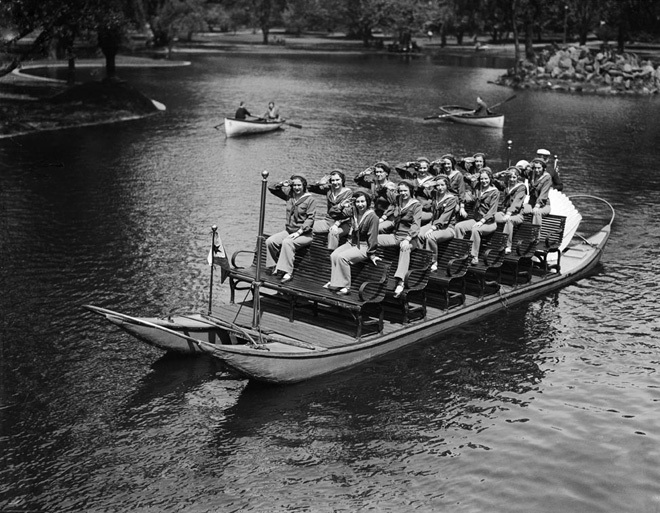 There are thousands of historic photos of Boston that reside in both nation and local archives and Orwig had the unenviable task of sifting through these to select a small fraction that would give the reader a taste of the city through the last 250 years. The photos are uniformly excellent, sharp and crisp showing high levels of detail. The book is divided into eras with the first being Nineteenth Century Boston (1850-1899). Photography was introduced in 1840 by which time Boston was over 200 years old but it was in the nineteenth century that Boston was revolutionized. Its population of 18,320 in 1790 grew to nearly half a million by 1890. The earliest photos show a city on the eve of the Civil War. Many of the photos are of buildings that no longer exist such as The Federal Street Church (page 8) and the Rogers Building that was demolished in 1839 (page 15). Particularly affecting are photos showing the aftermath of the Great Fire of 1872 (pages 17 & 18). 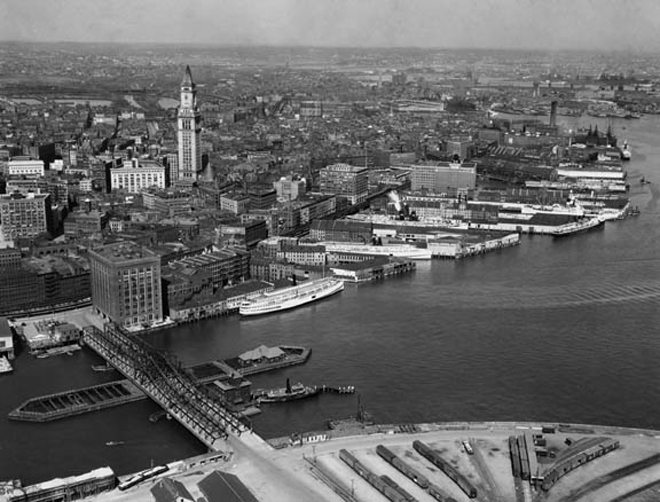 Boston in the New Century (1900-1919) was a period of prosperity for the city. 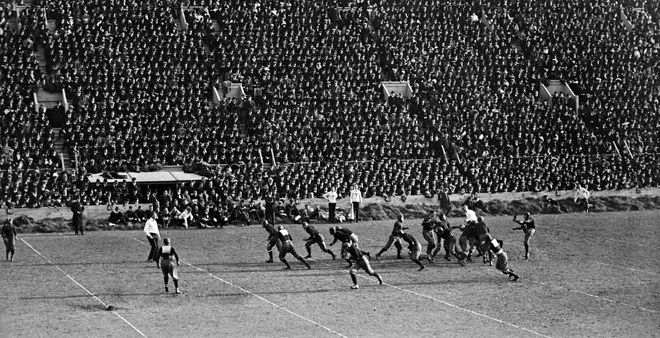 This era was brought to a close most notably by the United States entering World War I in 1917 and the global Spanish flu epidemic that killed thousands of Bostonians in the fall of 1918. The Tremont Theater stood near Avery Street from 1889 to 1949 (page 52) and is a fascinating glimpse of what has been lost over the centuries. Many photos from this era show the city and its inhabitants going about their business. A favorite is a photograph from August 9, 1904 which shows a horse-drawn steam fire engine gallop by an open electric trolley on Washington Street (page 69). Boston Between the Wars (1920-1939) illustrates a city in turmoil, where divisive politics, the Great Depression and the effects of prohibition strained tensions between communities and law enforcement agencies. 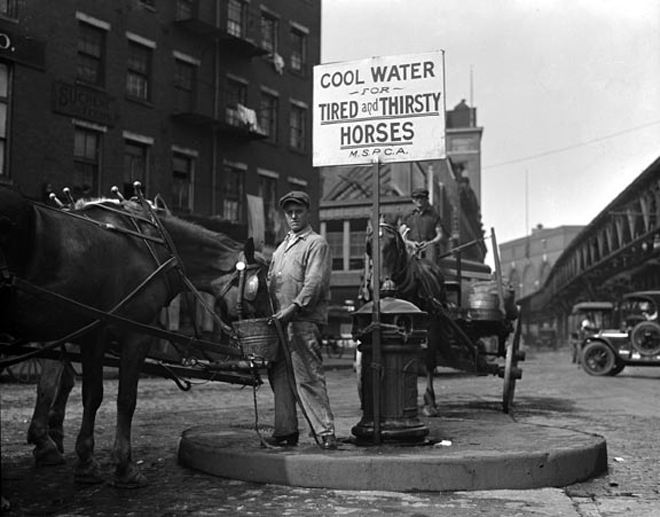 The Massachusetts Society for the Prevention of Cruelty to Animals sponsored several water fountains for horses in downtown Boston (page 119), and an aerial view of Boston from 1925 reveals the original shoreline which today stands several blocks inland (page 124). 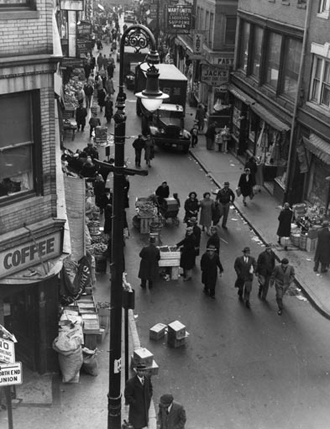 War, Recovery, and Boston at a Crossroads (1940-1960s) was a time of great change for Boston. The war effort, which led to the death of many Boston soldiers, reinvigorated Boston’s port, shipyards, factories and munitions plants. Following the war a period of urban renewal began. Boston’s skyline was forever changed when height restrictions were lifted and skyscrapers arose in the downtown Financial District. This era saw an explosion of cars in Boston. In February 1950, vintage automobiles were the first to traverse the Mystic River Bridge (page 185). Another noteworthy addition is a photograph of Dwight D. Eisenhower riding in an open car down Blue Hill Avenue on November 3, 1952, the day before he was elected President. 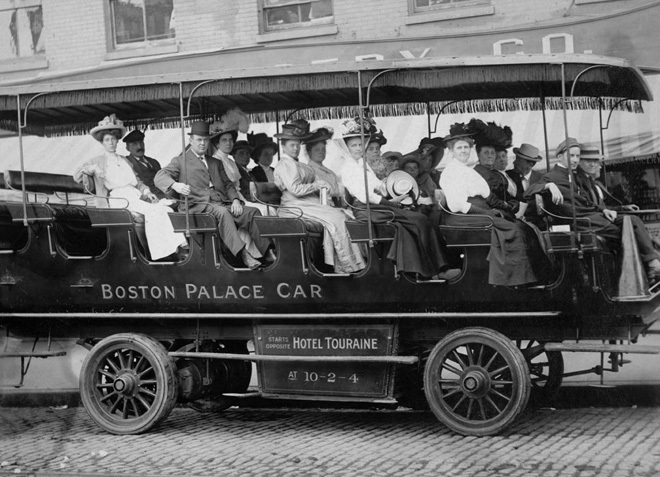 Historic Photos of Boston allows us to glimpse this great city and its residents throughout its long and eventful history. Highly recommended. 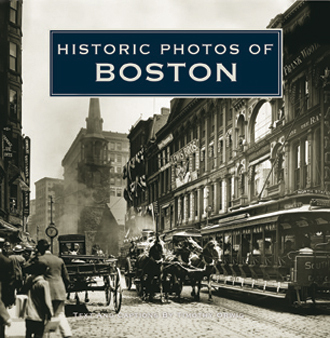 Historic Photos of Boston can be purchased from all good retailers including the publisher.